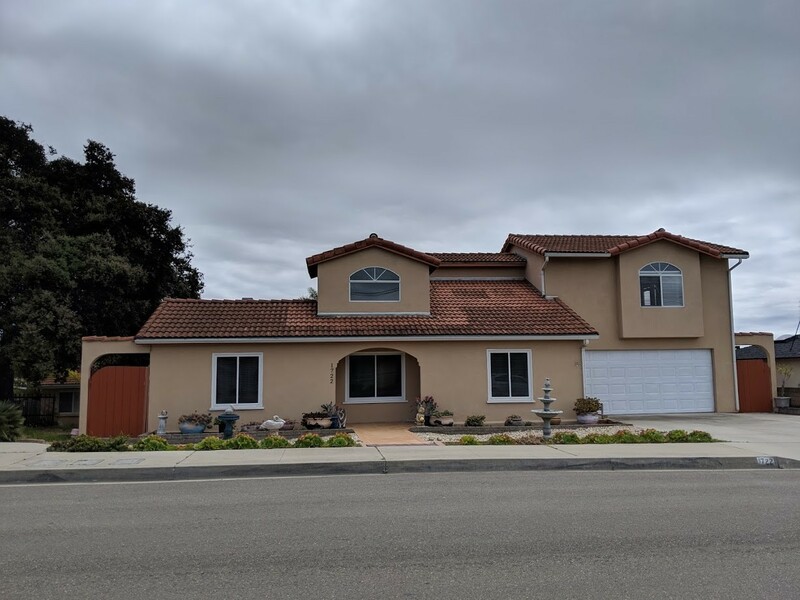 California Property Services provides rental apartments, condos, and houses throughout the Central Coast, including Pismo Beach, Shell Beach, Grover Beach, Arroyo Grande, Oceano, Nipomo, San Luis Obispo and Santa Maria. California Property Services manages hundreds of homes and small apartment buildings on the Central Coast, with the well-defined goal of securing long term quality tenancies. We provide high quality professional property management. Many of our clients come by referrals from tenants and property owners. We understand how to properly maintain rentals to attract the best tenant possible, thereby protecting our property owners rental income and property value. 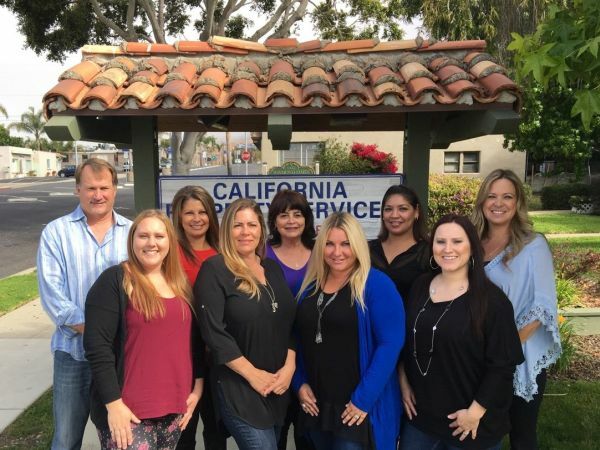 California Property Services has been serving the Central Coast for over 30 years.